ClickUp is an all-in-one project management platform that eliminates the need of using more than... Created by Mango Technologies, Inc.
ClickUp is an all-in-one project management platform that eliminates the need of using more than one tool for your organization’s workflow. ClickUp’s core purpose is to remove the frustrations, inefficiencies, and disconnect caused by the current project management ecosystem - and to accomplish this with beautifully intuitive design. 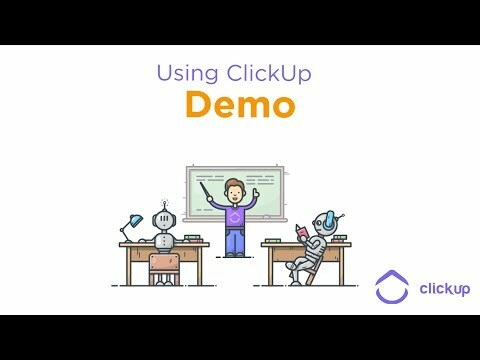 With ClickUp’s modularity, it’s easy to have a Sales project with a simple interface and a Development project with a complex workflow - all in one place. ClickUp’s beautiful design and unprecedented user experience in an otherwise dull space brings a breath of fresh air to project management. ClickUp was added by Danilo_Venom in Jul 2017 and the latest update was made in Aug 2018. The list of alternatives was updated Apr 2019 There is a history of all activites on ClickUp in our Activity Log. It's possible to update the information on ClickUp or report it as discontinued, duplicated or spam. Alternatives to ClickUp for Web, iPhone, Android, Windows, Mac and more. Filter by license to discover only free or Open Source alternatives. This list contains a total of 25+ apps similar to ClickUp. ClickUp is absolutely amazing. The interface is clean, they release new features every week, and they are cheaper than their competitors. What's not to love? 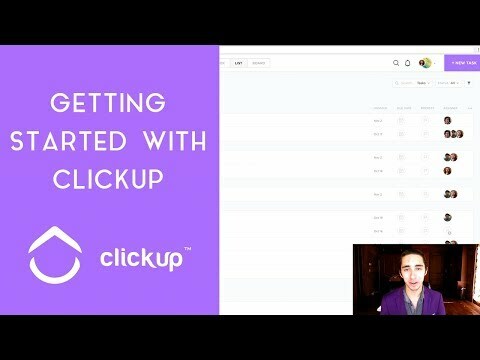 Maybe you want to be the first to submit a comment about ClickUp? Just click the button up to your right!